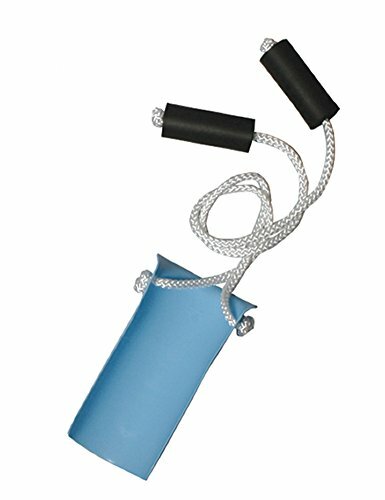 Sock Aid, 2 Cords with Foam by AliMed at Get Cheap Health Insurance. MPN: 8208. Hurry! Limited time offer. Offer valid only while supplies last. Sock/Stocking Aid This convenient aid helps you put on your socks without bending over. Great for those who experience difficulty leaning forward. Sock/Stocking Aid This convenient aid helps you put on your socks without bending over. Great for those who experience difficulty leaning forward. Simply fit sock over device and use padded handles on long cords to pull on with ease.